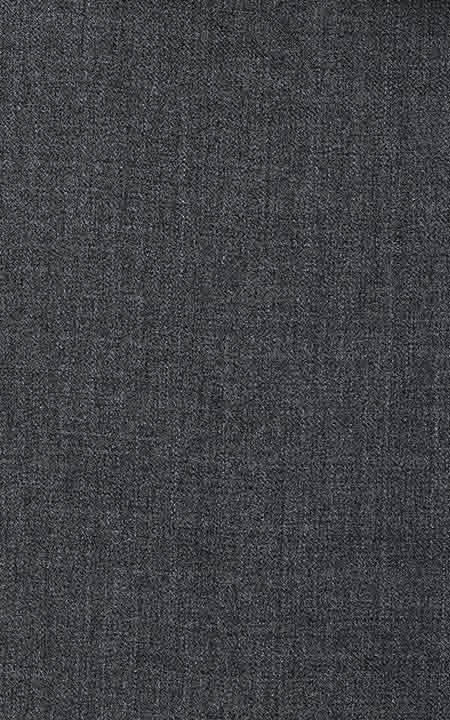 Presenting the - WoolRich Sharkskin Charcoal Grey fabric. This amazing charcoal grey woolrich fabric has a flannel weave and is part of our super 120s collection. This fabric weighs around 275-285 gsm.